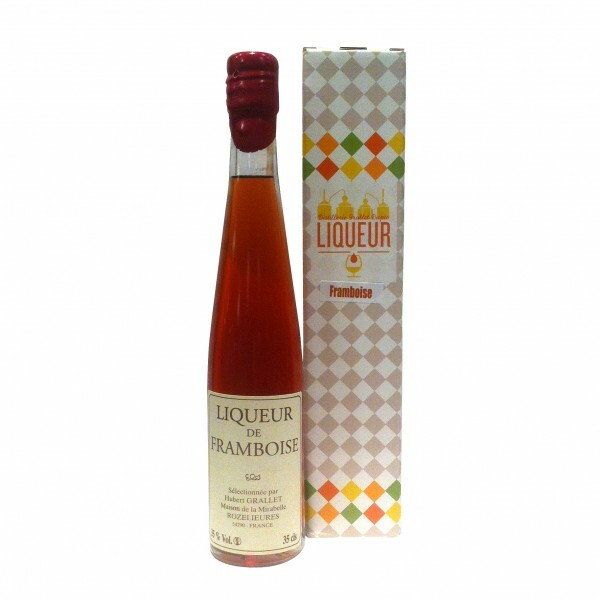 Obtained by maceration, the raspberry liqueur has a pink-red color and contains 35% alcohol. 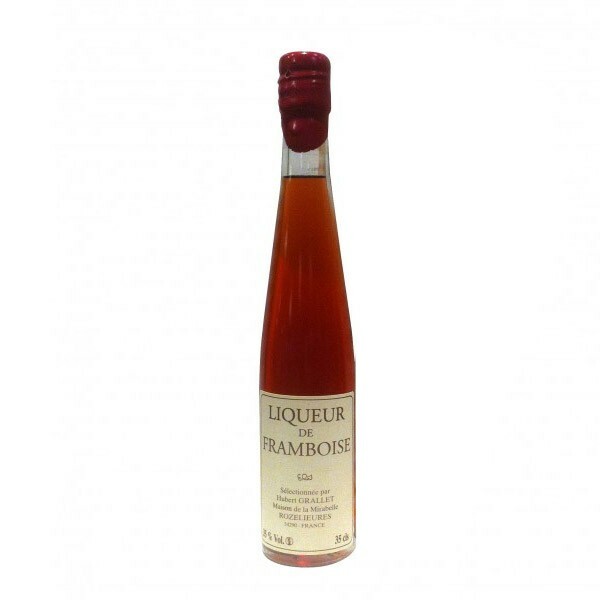 Its fragrance is characteristic of the fruit, thin and smooth, very aromatic, with a slightly tangy taste, which is specific to raspberry. 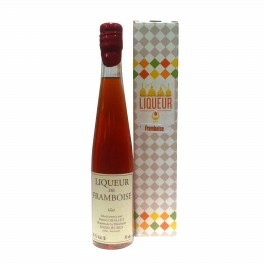 It will be ideal after a meal or for the elaboration of an aperitif. Delivered in an individual gift box.